Hurry, hurry, hurry to this beautiful pool home in Winter Park. Minutes from shopping and dining, this ranch style home is a rare jewel in Winter Park. 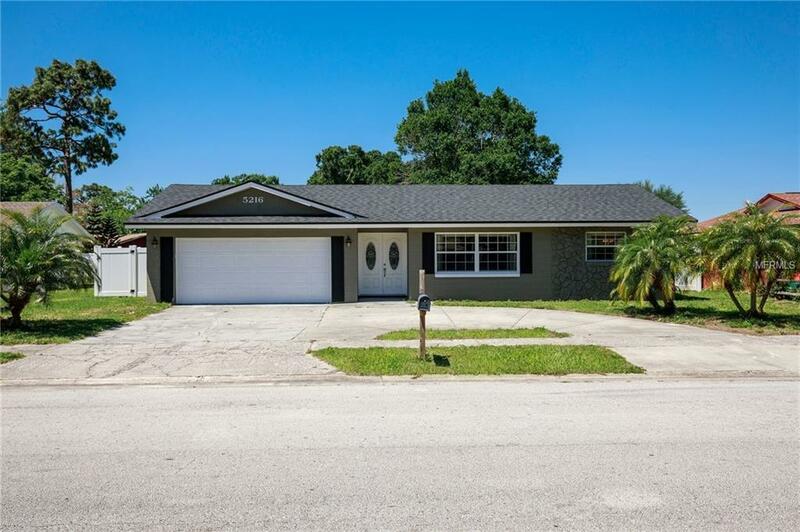 Situated on a large lot, is your 4 Bedroom/2 Bath home with in-ground swimming pool. Double glass doors will open and greet you into your welcoming foyer. You'll discover a bright, open floor-plan that centers around a spacious kitchen. Newer stainless appliances and granite counters will make your chef's kitchen the gathering place for entertaining. Just off of the kitchen is your open living room and dining room. Both feature lots of natural light and the neutral colors will welcome your furnishings. The master features a walk in closet , double vanity, and BRAND NEW hydro-spa shower. Your new hydro-spa shower is state of the art with rainfall heads, body sprays, and handheld sprayers. You'll be the cleanest person on the block! On the opposite side of the house are the 3 spacious guest rooms and full guest bath. Step outside and you'll discover a BRAND NEW fenced yard with a crystal clear swimming pool. Relax on those hot Florida days poolside or soak in the sun on your deck. There's even room for Fido to run! This home has it all, but will not last long. Hurry and make this Winter Park pool home yours! Additional Lease Restrictions Check With City/County. Pet Restrictions Check With City/County.